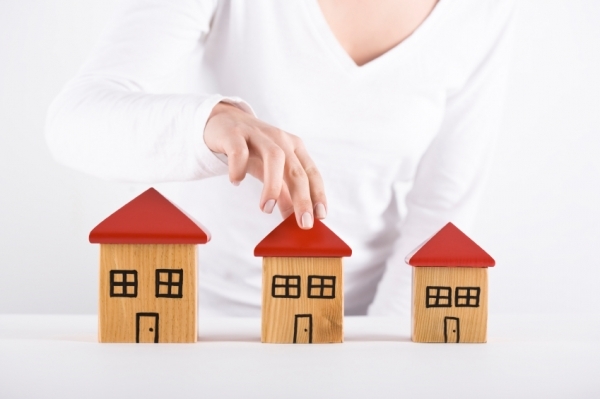 New research reveals the number of last-time buyers in the housing market has increased. The research found that one in three home moves are now made by last-time buyers aged 55 and over. 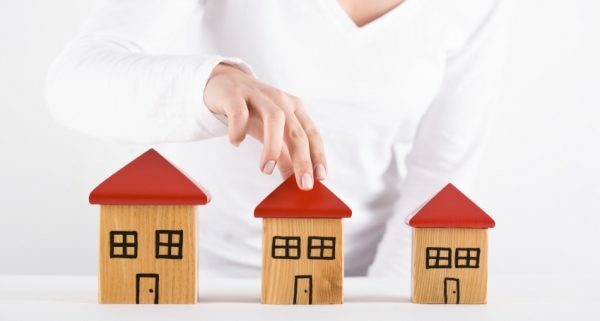 The study from the Intermediary Mortgage Lenders Association (IMLA) shows that the numbers have almost doubled in the last decade and many buyers in this sector are cash buyers with less than a fifth taking out a mortgage. The study also found that approximately 63% of older home owners own their property outright, and they account for the bulk, 84%, of all outright owners, holding a disproportionate share of housing equity at £1.8 trillion out of a total £2.6 trillion. The report says that this strongly suggests that most last-time buyer activity, and much of the growth in that activity, has to date been cash-financed.